The successful candidate will exhibit exemplary character and a lifestyle consistent with biblical principles of leadership, have a servant’s attitude and a shepherd’s heart, be seeking a Pentecostal/charismatic worship environment, be energetic and passionate for evangelism, community outreach, and discipling God’s people of all ages, have excellent administrative, communication, and technical skills, and possess or aspire to possess advanced ministerial credentials. Applicant should submit to the pastors via email or U.S. mail a resume and a letter describing how applicant’s experience and qualifications match the requirements of the position. 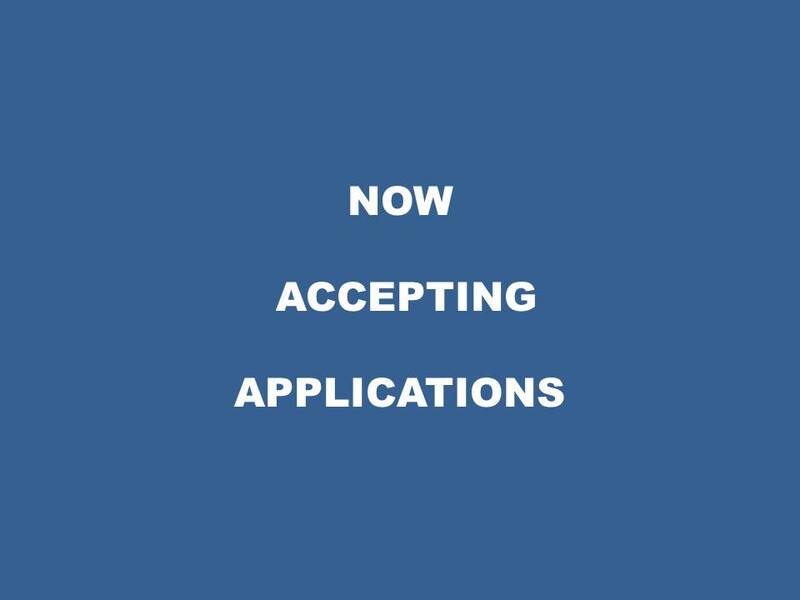 Application period ends June 1, 2017. Overall responsibility is to assist the Pastors in fulfilling the visionary, spiritual, and administrative oversight of the church and the sheperding care of the flock. 1. Preach at Sunday Worship Celebrations and other special services on a regular basis as scheduled. 2. Assist in conducting communion services, weddings, baptisms, baby dedications and funerals. 3. Supervise specific ministries as may be assigned, for example, discipleship, youth, women’s ministries. 4. Develop training materials and conduct training for ministry leaders, including leading selected Preach-Teach-Lead (PTL) Ministry (ordination track training) sessions. 5. Make home, hospital, and nursing home visits. 6. Plan, organize and schedule retreats for ministry team. 7. Oversee the Rock Ambassador Ministry and establish and maintain contacts with youth organizations, schools, neighborhoods, governmental, and community service groups in the area. 8. Serve as Substitute Bible Study Teacher for Wednesday Mid-Day and Evening Bible Studies. 9. Assist with Children / Teen Church as needed. 10. Chair Ministry Advisory Team (MAT) and set long range plans for church growth, implementation of cell groups, and the evolvement of a ministry structure that enhances personal and organizational spiritual formation. 11. Assist with preparation of annual operating budget. 12. Monitor church ministries, oversee their focus, goals, and effectiveness, and alert pastors with any areas of concern or conflict. 13. Assist in scheduling and coordinating church events as required. 14. Supervise church administrative staff. 15. Serve as primary liaison with Trustees on matters relating to church property. 16. Oversee the evaluation and implementation of operational and administrative IT systems, coordinate their integration into ministry processes, and assure timely migrations to state of the art functionality. 17. Develop and schedule fundraiser activities. 18. Perform other duties as may be assigned by the Pastors.